Located in Arizona Wine Country, we are a perfect romantic and intimate get away. This region has many microclimate zones boasting warm sunny days and cool nights, ideal conditions for growing grapes. 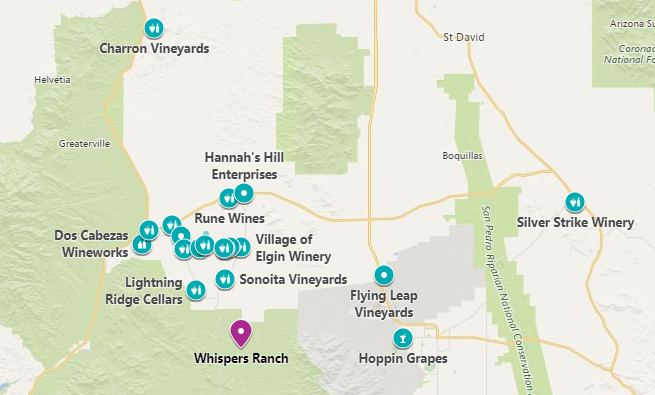 There are now more than eleven nearby wineries in the area open for tasting, with several more under development. 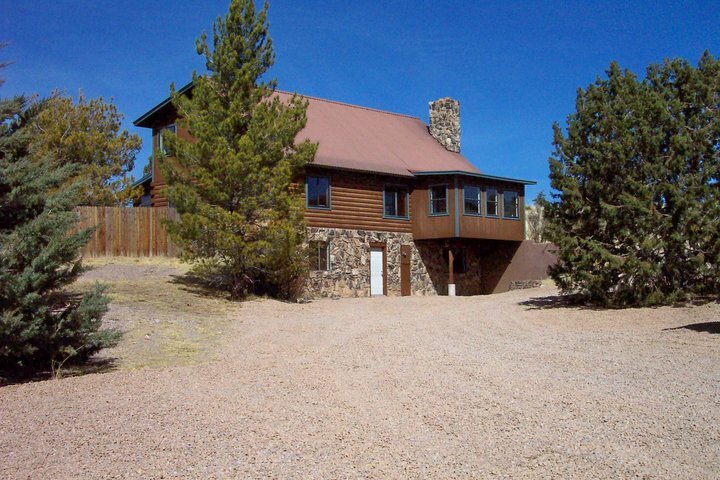 Experience the beautiful Canelo Hills, surrounded by the Coronado National Forest in Southern Arizona. Our B&B features a horse theme in every room. Birding, nature hikes, wildlife, Parker Canyon Lake, horseback riding, ghost towns, Sonoita, Patagonia, Sierra Vista and Fort Huachuca are among the local attractions. Located less one hour from Tucson, you can easily escape the hassles of the city and unwind, relax and enjoy this true sanctuary from daily life in our mountain oasis. A full cooked breakfast is offered with every stay! We specialize in gluten and allergy-free meals, and can accommodate special diets (and regular diets too)!